The arrival of the Mahindra Marazzo MPV has hardly made a dent in the sales of the Toyota Innova Crysta, which continues to be India’s best selling MPV by far. However, the next few months will give us a better picture – whether the Marazzo has managed to wrest marketshare from its competitors, such as the Toyota Innova Crysta and the Maruti Ertiga – considering the fact that the first month of dispatches happened just as a build up to its launch. In August 2018, Mahindra sold 1,762 units of the Marazzo, while Toyota dispatched a whopping 6,680 units of the Innova Crysta. The Ertiga fared rather poorly – by its own lofty standards – with 3,315 units being dispatched by Maruti. Stock clearance ahead of the all-new model? Good chance! The Mahindra Marazzo, which has been priced between Rs. 9.99 and 13.9 lakhs sits right between the Maruti Ertiga and Toyota Innova in terms of pricing. It’s much larger than the Ertiga while being slightly smaller than the Innova Crysta. 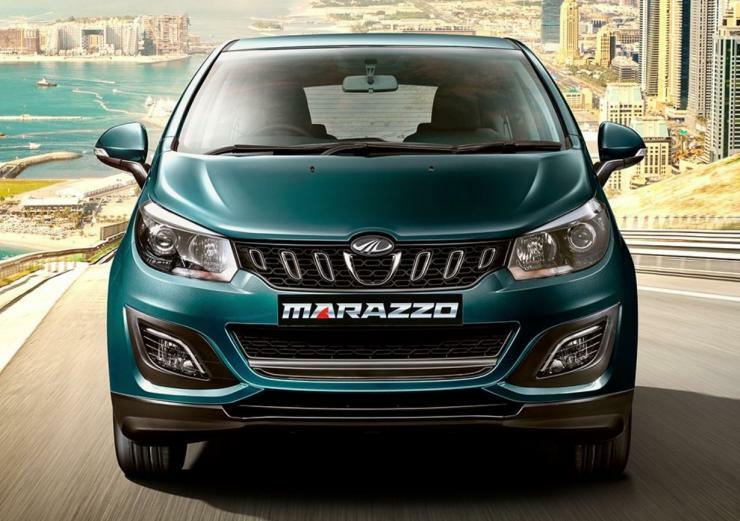 These factors mean that the Marazzo’s prime target will be to serve as a much cheaper alternative to the Innova Crysta while also attracting people who want to upgrade from the Ertiga. The MPV is powered by a 1.5-litre turbocharged diesel engine with 121 Bhp-300 Nm, again outputs that put it between the Ertiga and Innova. The Marazzo is available in seven-seat and eight-seat layouts, and is built on a body-on-ladder chassis. A unique aspect about this MPV is that it gets a front-wheel drive layout, transversely (east-west) mounted engine and a ladder frame chassis – a layout that’s a first-in-the-world. The Marazzo is feature-rich and offers ABS, twin airbags and ISOFIX child seat mounting points across trims. There are four trims on offer – M2, M4, M6 and M8. The top-end trims get LED projector headlamps, two rows of captain seats with individual arm rests and a touchscreen infotainment console with Android Auto and Apple CarPlay.